Analyses of statistics from 17 countries shows that the introduction of industrial robots has led to higher wages for employees, while production has increased. 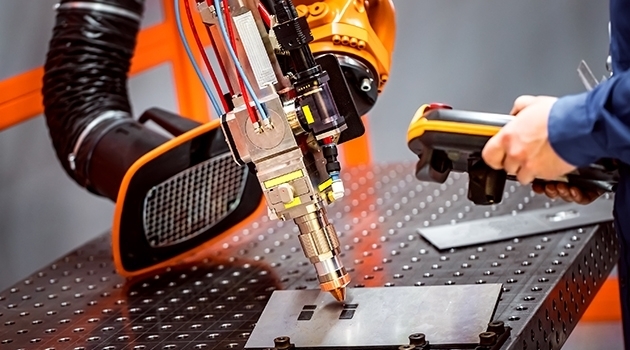 The study “Robots at Work” written by Georg Graetz, a researcher at the Department of Economics, Uppsala University, and Guy Michaels, London School of Economics, examines the impact of industrial robots on jobs, productivity and growth. The study, an empirical analysis of the economic effect of industrial robots, is based on statistics from 17 countries from 1993 to 2007 in 14 different types of industries. “We can see that industrial robots increase employee wages and increase productivity and that the number of jobs for low-skilled employees, and also to some extent for the medium-skilled, decreases, while job opportunities for the highly skilled increase,” says Georg Graetz.